W elcome to the site for the people with the Chattala sentiment which is formed in them due to their birth or long involvement with the soil of Chittagong - Bangladesh. This site is about the beautiful nation of Bangladesh. Here, one will find almost everything there is to know about Bangladesh. 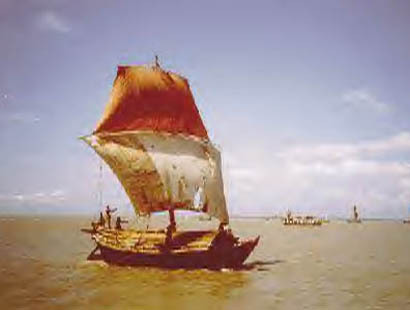 From the history and geography of Bangladesh to her culture, language and literature. From images and sounds that describe the beauty of Bangladesh to esoteric facts. Come in and be charmed by the beauty that is Bangladesh. Once you are here, you'll want to visit this site onBangladesh over and over again. Please let us know your opinions by clicking here.